Online ordering menu for Thai Phoon. 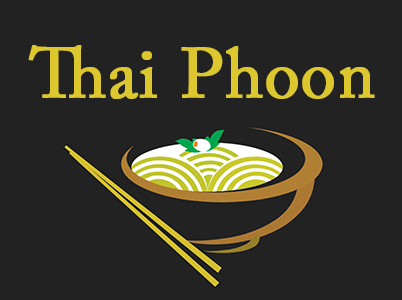 Thai Phoon in Eau Claire, Wisconsin serves tasty Thai cuisine including dishes such as Pad Thai, Panang Chicken, and Yellow Curry Fish. You can also find Thai Fried Rice and Tom Kha on our menu. We're conveniently located west of Hastings Way at the corner of Eddy Ln and Starr Avenue. We're no far from Eau Claire High School and Chippewa Valley Regional Airport. Order online for carryout!